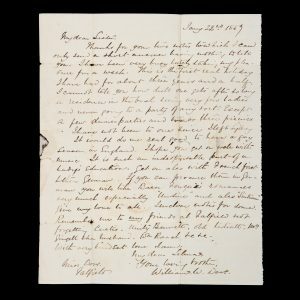 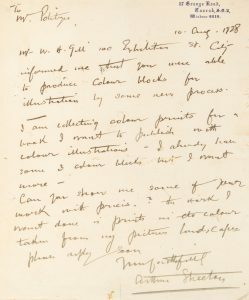 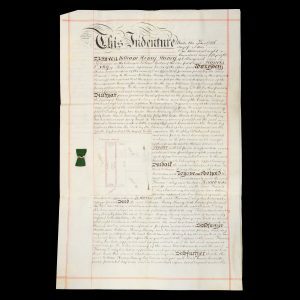 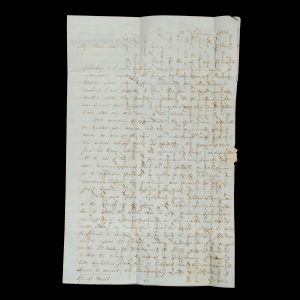 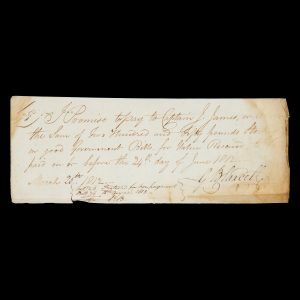 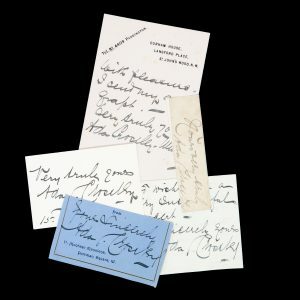 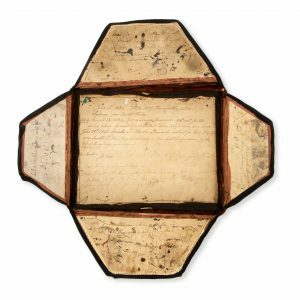 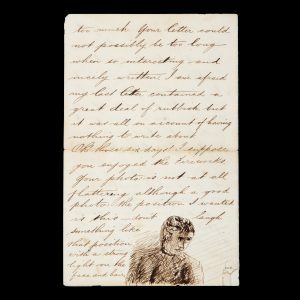 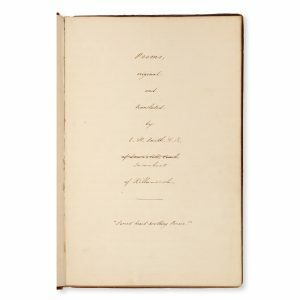 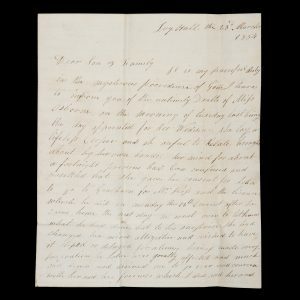 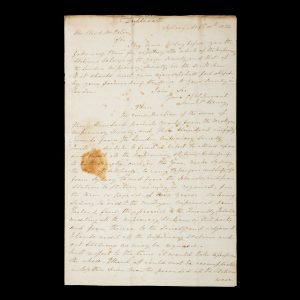 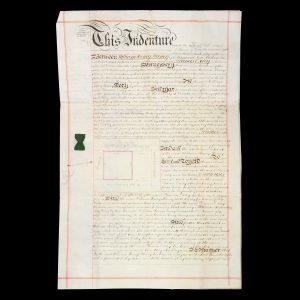 We present a miscellany of 19th and 20th century manuscripts relating to Australia and the Pacific. 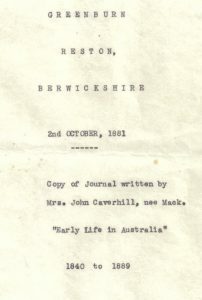 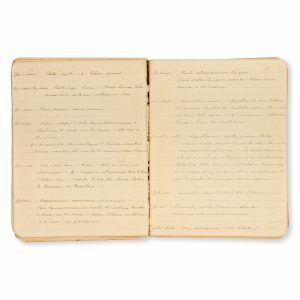 The list includes a letter written by the artist Arthur Streeton, as well as numerous others written by missionaries and explorers; an early poem with a significant reference to Botany Bay, and an extraordinary piece of Port Phillip realia, the inscribed writing case belonging to Mabella Beswicke of Moodie Yallo Station. 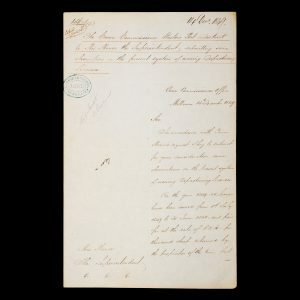 The Crown Commissioner Western Port District to His Honor the Superintendent [Charles La Trobe], submitting some observations on the present system of issuing Depasturing Licenses. 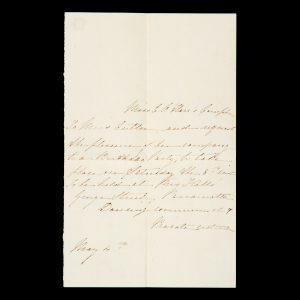 14 December, 1849.